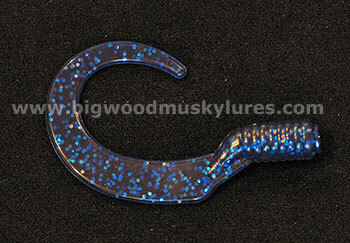 Description: The Esox Assault, EA – 8 is your assault workhorse for big pike and muskies. 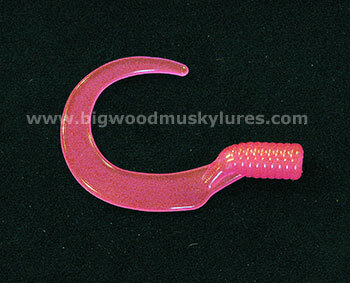 A perfect and balnced combination of size and castability, with all the strength you need to land the biggest esox. 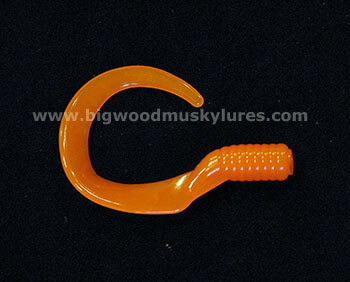 One of the best parts of the EA – 8 is that you can still feel your hands and arms after a full day of hard casting. 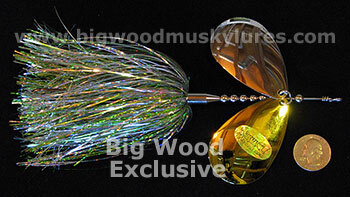 Made with two #8 Transluscent Colorado blades and a full size holographic Mag Flash Mylar skirt, this bait looks sharp! 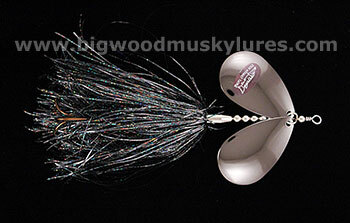 The business end of this musky bucktail is a 5/0 treble hook. 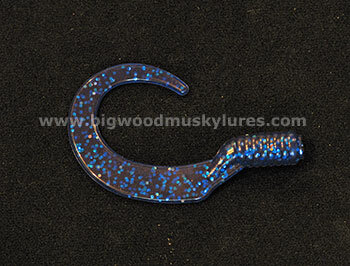 Weight 1.7 oz. Length 7.75 in. 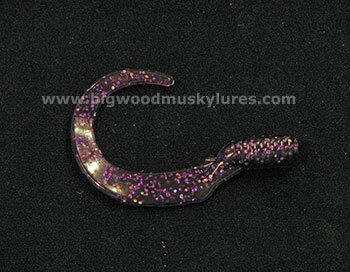 Description: The Esox Assault EA-9S (Short) is a great bait to use for Muskies when you want a smaller profile bait, but you want the thump of a larger blade. 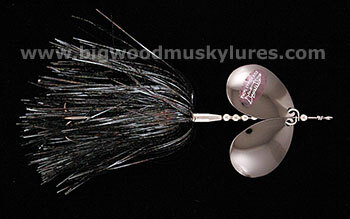 The EA - 9S is perfectly balanced with a #9 Colorado blade on it's shorter frame. 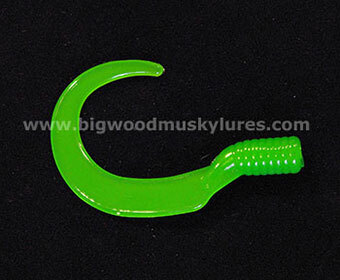 Transluscent blades, premium hardware and excellent color combinations to choose from. 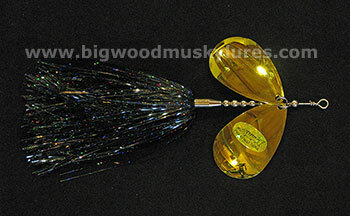 8", 2 oz. 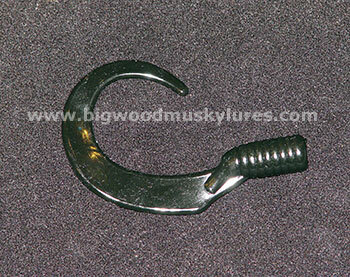 Description: Esox Assault 6" Killer Tails help to solve the problem of getting a plastic trailer onto a treble hook. 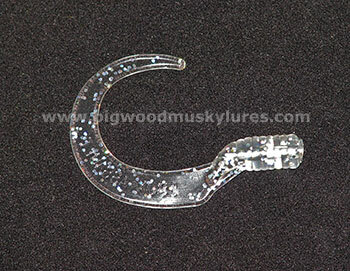 The Killer Tail is molded with a hole down the middle of the body so that it can easily and quickly slide onto a treble hook. 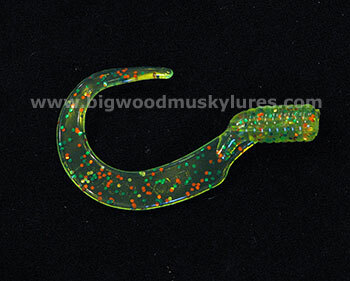 Liven up your Muskie jerkbaits, add a Killer Tail to your crankbaits. 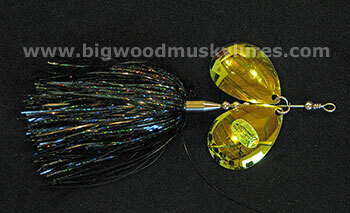 Killer Tails work great on Esox Assault bucktails or any Muskie lure with a rear treble hook can accomodate the Essox Assault Killer Tail! 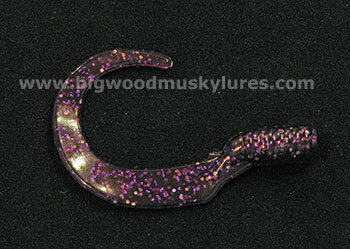 The Esox Assault Killer Tails just fit hooks nicely, can be trimmed and the tails come straight out behind the bait with an eel-like quality in the water. 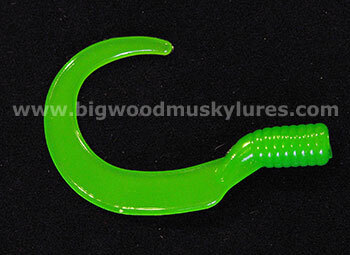 6" Tails come in 8 Packs. 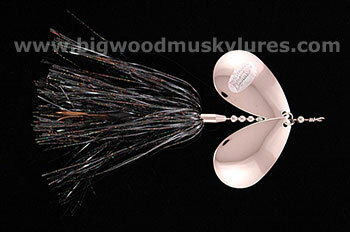 Description: Esox Assault 7.5" Killer Tails help to solve the problem of getting a plastic trailer onto a treble hook. 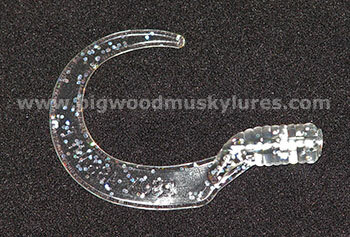 The Killer Tail is molded with a hole down the middle of the body so that it can easily and quickly slide onto a treble hook. 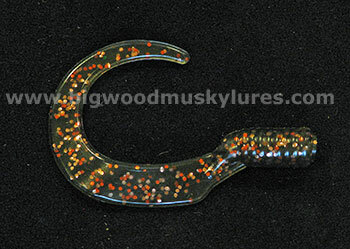 The Esox Assault Killer Tails just fit hooks nicely, can be trimmed and the tails come straight out behind the bait with an eel-like quality in the water. 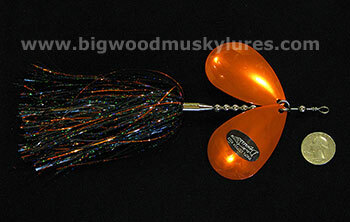 Liven up your Muskie jerkbaits, add a Killer Tail to your crankbaits. 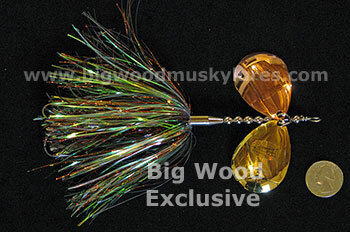 Killer Tails work great on Esox Assault bucktails or any Muskie lure with a rear treble hook can accomodate the Essox Assault Killer Tail! 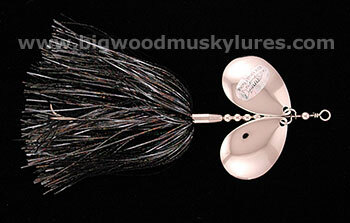 7.5" Tails come in 6 Packs.